New VP brings over 20 years of experience across the international aerospace sector. 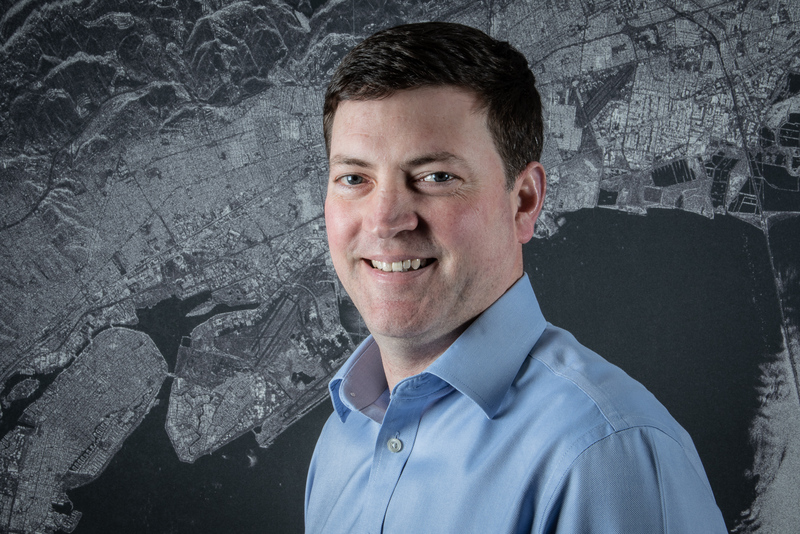 Helsinki, FINLAND – February 27, 2019 – ICEYE, an Earth observation company creating the world’s largest synthetic-aperture radar (SAR) satellite constellation, today announced the appointment of Steve Young, a seasoned space and aerospace professional, as Vice President, Business Development and Sales. The appointment is a clear statement of ICEYE's intent to continue to deliver further value to its customers with space-based radar imaging services. Prior to joining ICEYE, Steve worked at BAE Systems, most recently as Campaign Director, Typhoon and Chief of Staff. In 2015, he helped co-found the New Space company Earth-i, a high-resolution satellite imaging provider, after a previous role as the Head of Business Development and Sales for Surrey Satellite Technology Limited (SSTL). In 2011 he was made fellow of the Royal Aeronautical Society. With Young’s guidance, ICEYE aims to develop its business alongside the company’s technology, service, value proposition and market offering. The timing of the appointment coincides with the appointment of Leola Moss, Vice President, Product Delivery and Operations. Expanding the team with additional senior and experienced aerospace professionals, highlights ICEYE's goals to continue to lead the market in the availability of timely, easy-to-access, SAR satellite data. ICEYE launched its second satellite mission, ICEYE-X2, on Dec. 3, 2018. ICEYE will launch additional SAR satellites throughout 2019 to extend the company’s SAR satellite constellation, supporting a wide range of governmental and commercial industries.